In-demand healer from the UK Jerry Sargeant arrives in Buffalo this week. He will be guest presenter at the Holistic Mystic Mixer Thursday, performing private healings Friday and conducting a Third Eye Activation Workshop this weekend. BUFFALO, NY, October 31, 2017 /24-7PressRelease/ — Western New York is home to large and steadily growing number of holistic practitioners, groups, and organizations; including a Holistic Chamber of Commerce chapter. The first of its kind, there will be a Holistic mixer event taking place at Salvatore’s Italian Gardens this Thursday November 2, from 5-9pm. Those practitioners and people who have a holistic approach to wellness are encouraged to attend. The first half of the evening, from 5-7pm, is for mixing, mingling and snacking on Salvatore’s tastiest hors d’oeuvres, along with gourmet teas and coffees and a cash bar. An opening welcome will be given by Astrologer, Teacher, Researcher and Psychic Medium Cassandra Butler, and a pep talk on Plants in our Lives will be given by the Holistic Chamber of Commerce (Buffalo) President, Paula D’Amico. Jerry Sargeant (UK), is the featured guest. Jerry has mastered an applied quantum physics modality of healing that he calls “Star Magic Healing.” In just the past year alone, Sargeant has taken his Star Magic Healings, trainings and workshops to Istanbul Turkey, London England, Bucharest Romania, Barcelona Spain, Limerick Ireland and Los Angeles California. Sargeant will be arriving from a weekend event where he did healings in New York City. 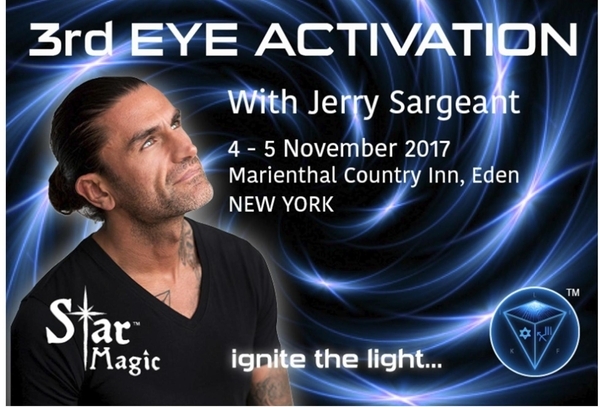 After the Salvatore’s event, he has one day dedicated to private healing sessions (which is already sold out), and will wrap with a 2-day “Third Eye Activation Workshop” at the Marienthal Country Inn in Eden, New York, with excited registrants coming from all over North America. 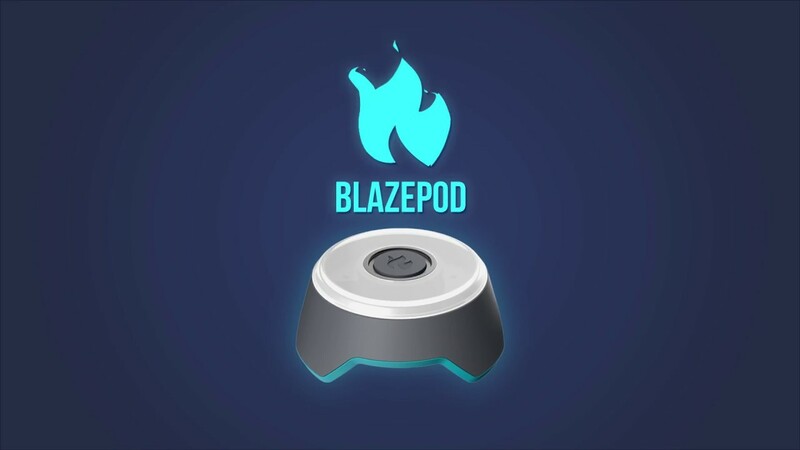 After the 2-hour mixer, Sargeant will be giving a workshop for holistic wellness businesses and practitioners on removing abundance blocks from 7-9pm. The workshop starts promptly at 7pm, and is meditation-based. Late attendance will not be permitted. Attendees may arrive beginning at 430. The function will take place in the Amore room. The event was developed by Suzanne Suchan, Holistic Happiness and Healing, and Vice President of the Holistic Chamber of Commerce/Buffalo. Sargeant will appear on Suchan’s weekly television show, “You can! with Suzanne” on Cable Spectrum Channel 20 next Thursday at 630pm. For additional information on this event, please contact Suzanne Suchan at [email protected].